A second home can be used at any time; however, lenders do not want to see it rented out. 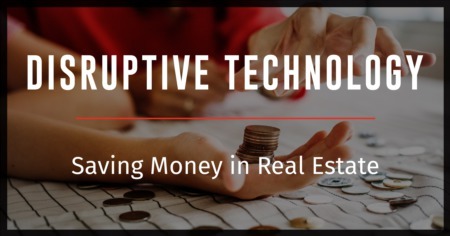 Buy it for 20 percent down; present homeowners can qualify by using the cost of a primary home as well as secondary home cost. The tax benefits and rates of the mortgage will be the same as for your primary residence. An investment property can be used as one wishes and rented out when not used. Rates can be somewhat higher than rates for secondary homes. Rental income can help a investor qualify for the loan as well as the cost of his primary home and cost of his investment home. Although tax may be less beneficial, the income from rental might offset this, making it more affordable. You can see an example of a chart that shows you the difference between costs of whether your home is a primary or secondary home or an investment. Zillow shows a chart which compares costs, depending on how the home is used. Your local Realtor can help clarify the fees as well as advise on the types of vacation homes homes that are available. They will be aware of zoning rules regarding renting out your property. 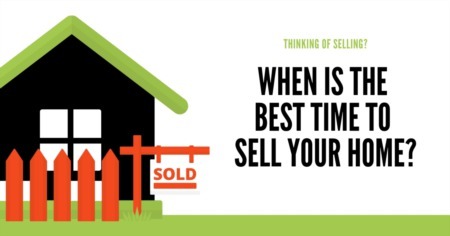 If you buy a home or sell a home in the Southeast Louisiana area, your local Realtor knows the real estate in the area and can advise regarding the rules for renting property out short-term. They can help structure your offer on the home chosen as well as negotiate on your priorities in the actual deal. 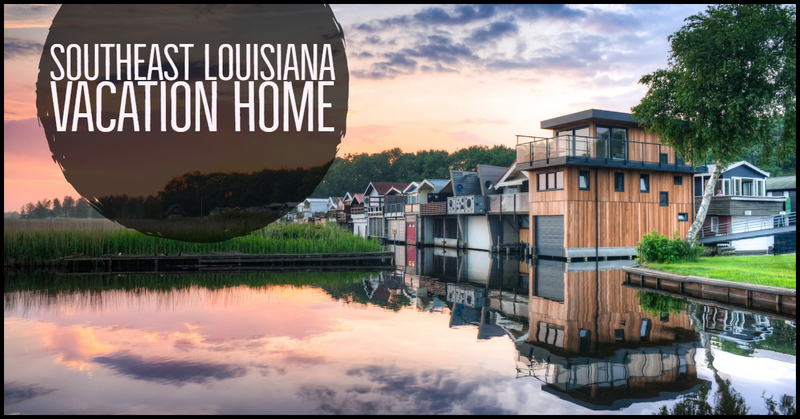 If the time has come to buy a home in the area as an investment, primary residence or vacation home, you'll be able to relax knowing that homework has been done and you have sought the help of an expert Realtor who knows this beautiful Louisiana neighborhood.